Frances completed her Bachelor of Podiatry at Charles Sturt University in 2013. 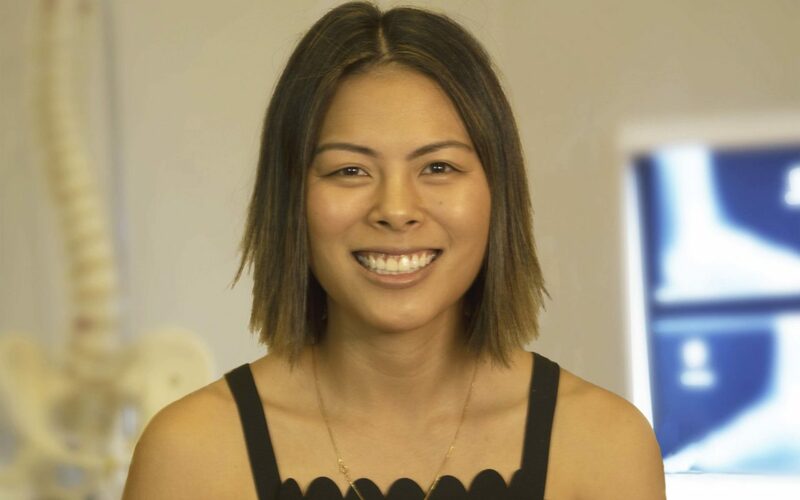 Since joining PodSquared Podiatry she has been able to consolidate and develop her treatment skills and knowledge base, gaining a particular interest in research and functional lower limb biomechanics. Frances is a hard working, enthusiastic and friendly individual who has a lifelong passion for health and sports. She provides a high level of patient care, an effective treatment plan, and attention to improving quality of movement.